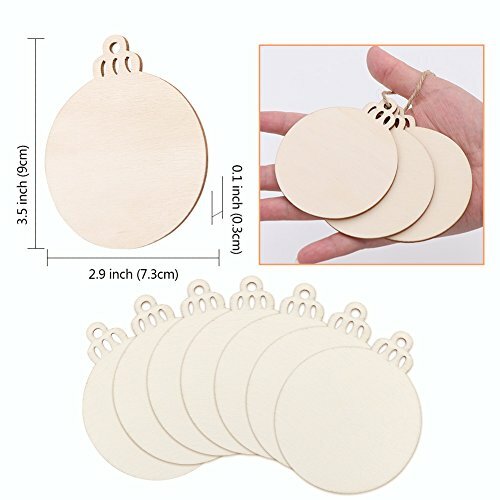 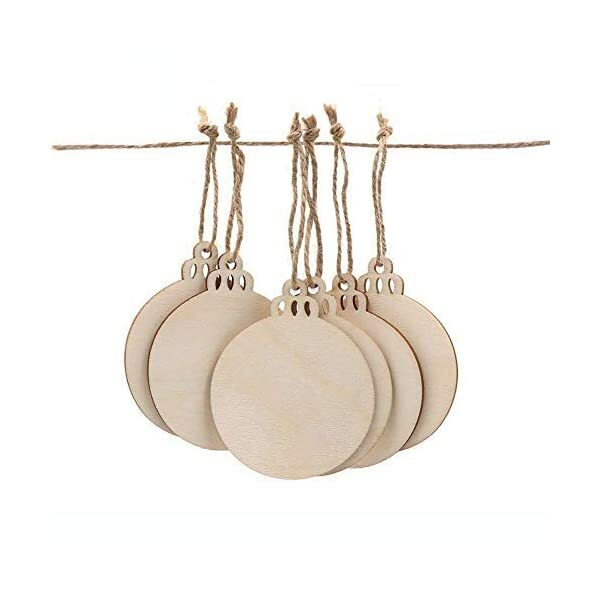 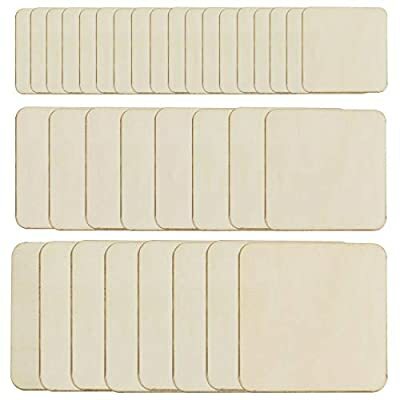 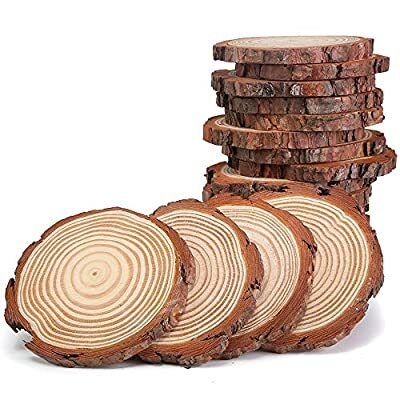 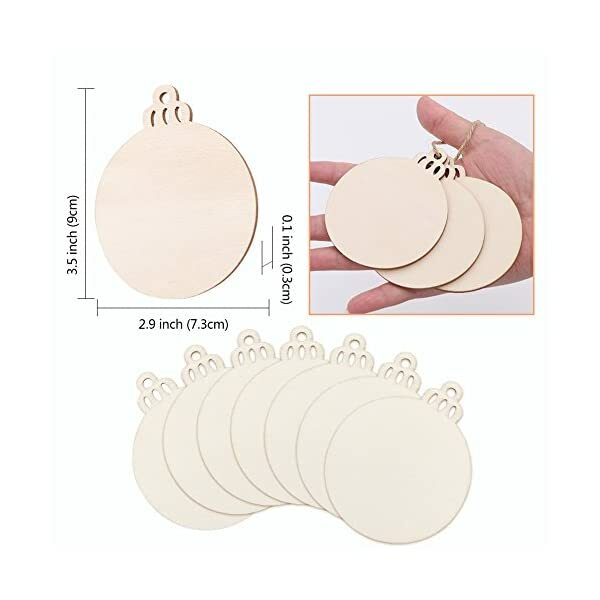 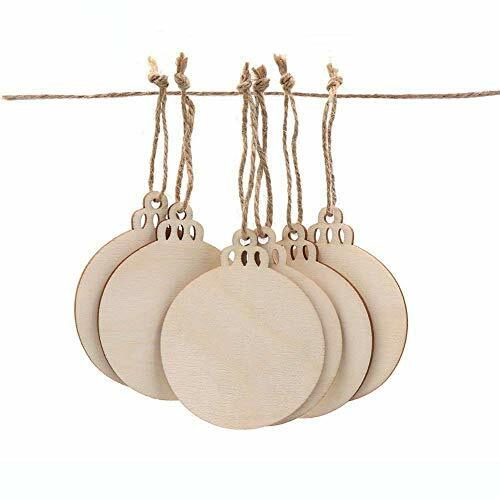 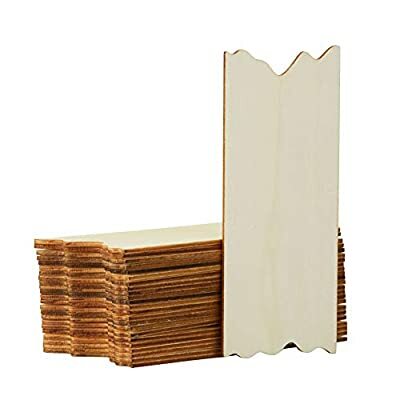 ★ Package – 50pcs round wood slices + 50pcs twines, total predrilled wood slices size is 3.5×2.9Inch. 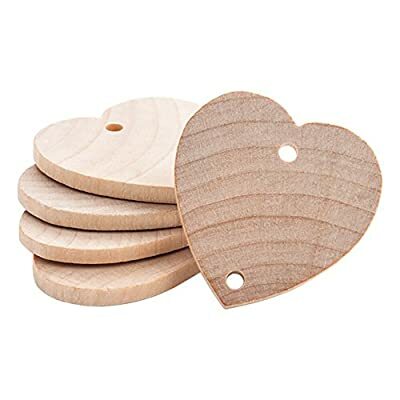 Each wood slice has a thickness of 0.1inch / 0.3cm. 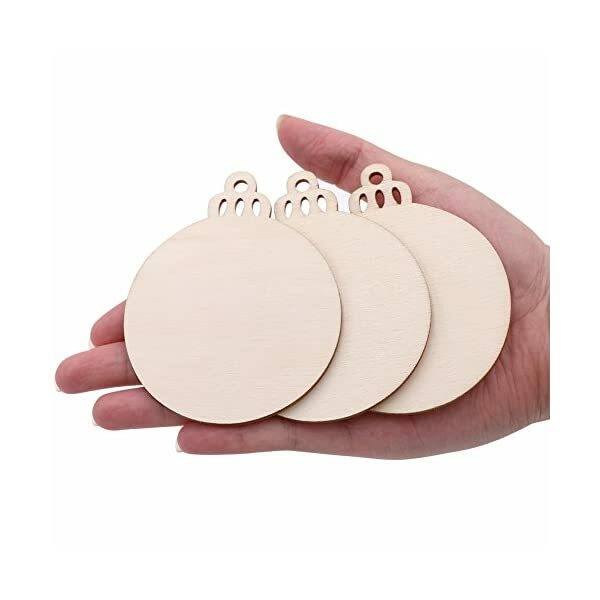 ★ Delicate finish – Both sides are sanded to a smooth finish ready to paint, decorate, stain, or simply leave plain, release your imagination to craft. 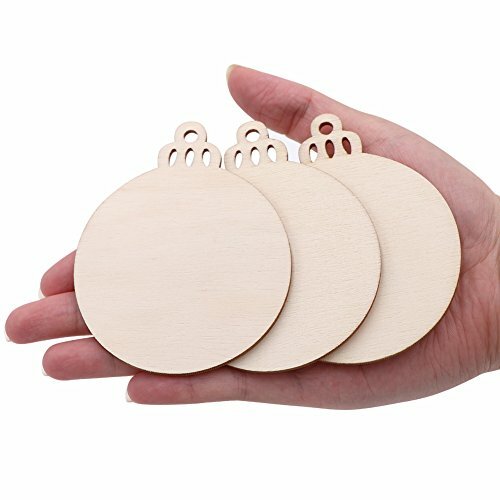 ★ Funny DIY – Pre-sand and ready to be drawed or painted, won’t get hurt for hand, DIY the craft with your kids. 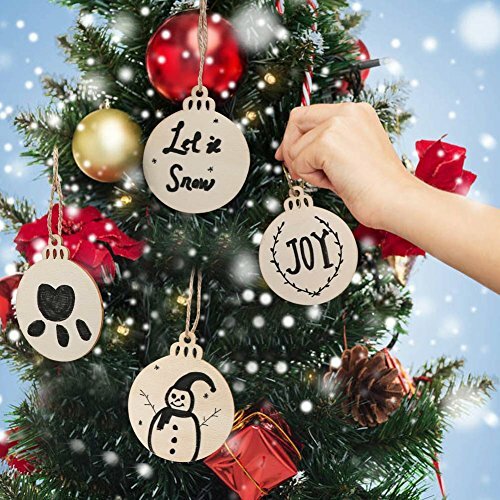 Make it more meaningful and special. 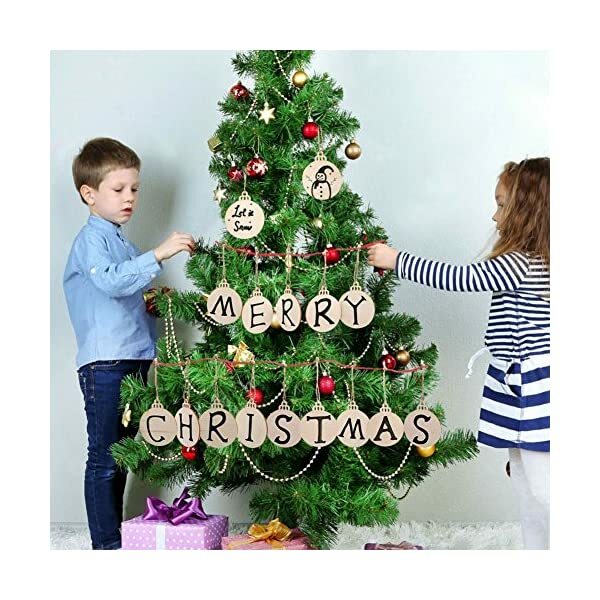 ★ Aytai is professional supplier for party decorations in Amazon. 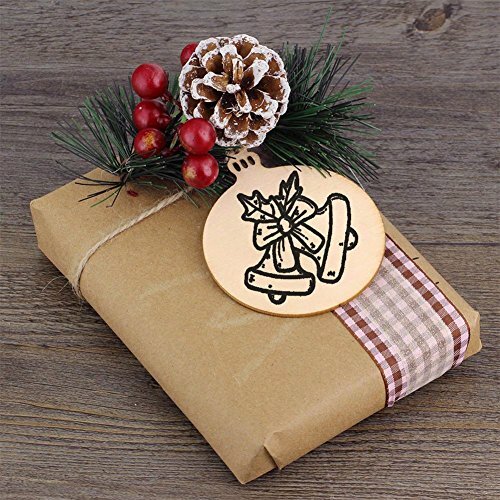 ★ Where There is Amazing Party, There Are Always Starting From Aytai. 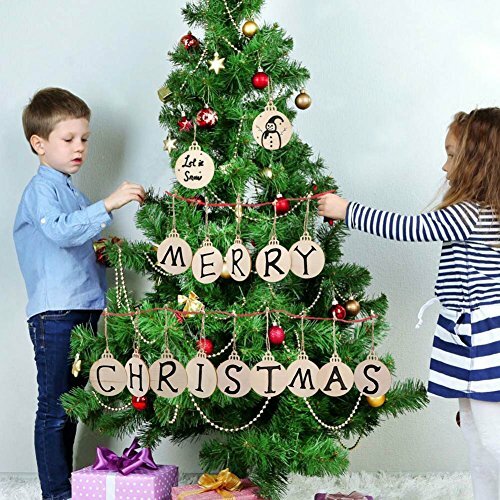 ★ We Specialize in Providing Perfect Service for Party, such as Christmas, Birthday, Hawaii, St. Patrick’s Day, and Easter Day. 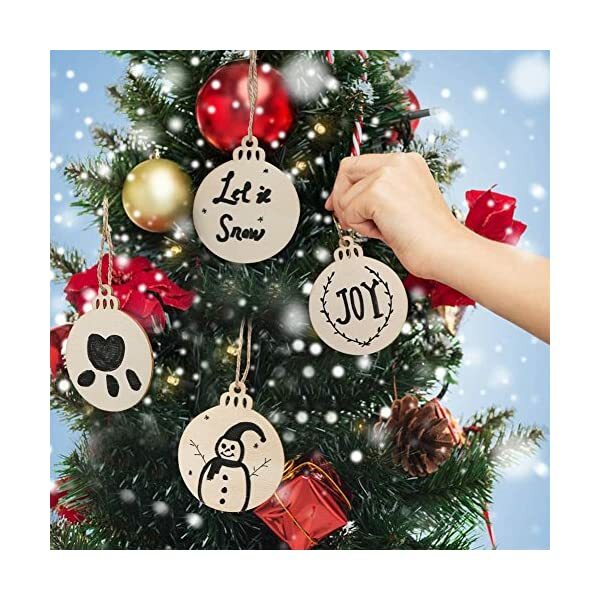 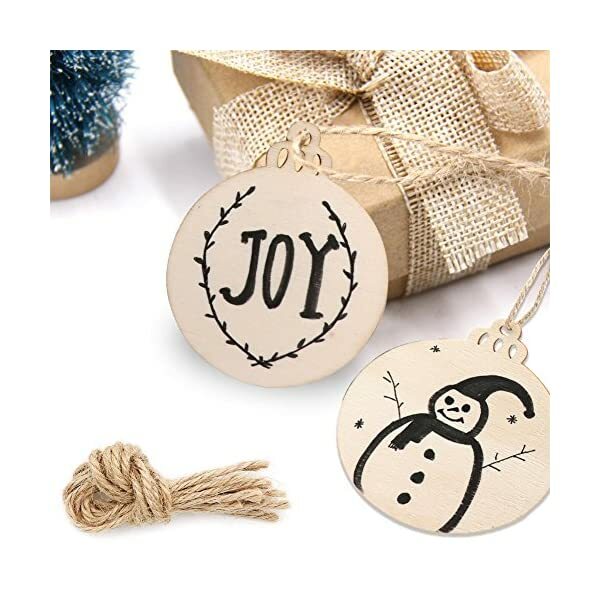 ★ Creative – Great for making rustic Christmas ornaments, DIY crafts, coasters, party decorations, gift tag, handwriting tag, wish card, party and wedding card. 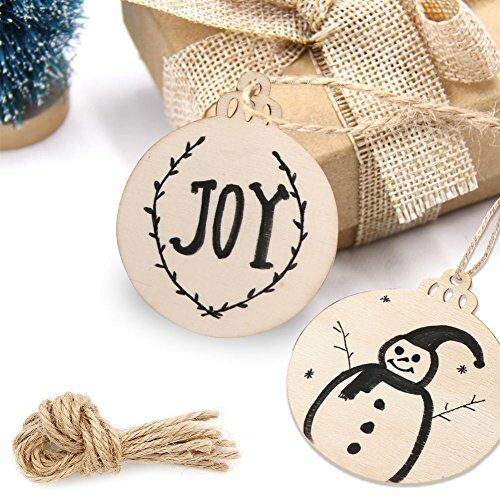 ★ Aytai offers different selections of christmas decorations, just kindly check our store and sneak a peek at most popular Christmas decor.